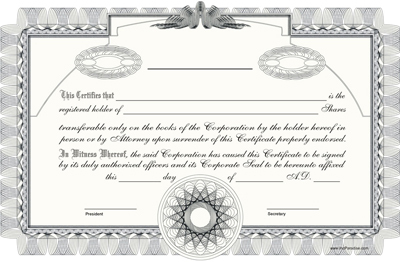 Including Michigan State Initial Filing fee $60.00 and $89.00 fee for checking name availability,preparing Michigan state-approved Articles of incorporation, filing Articles with state, sending Articles to you. 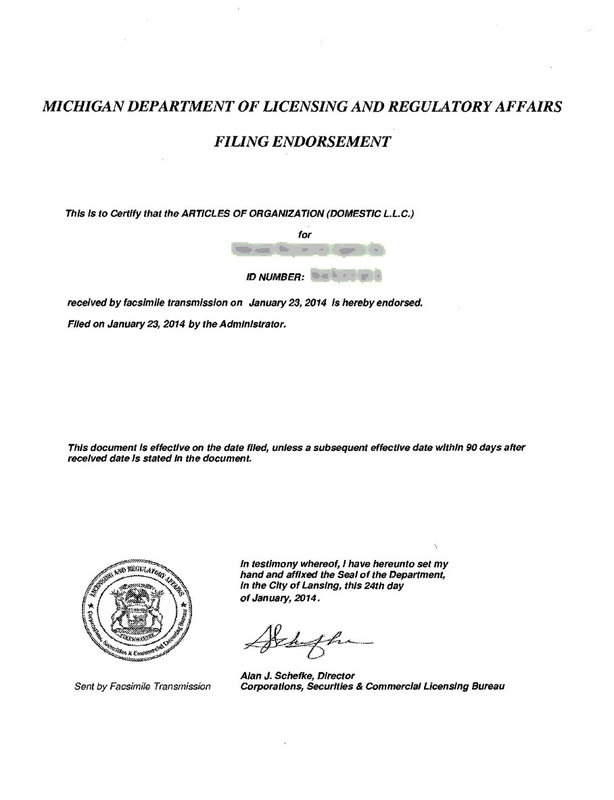 Yearly Requirements and Fees for Michigan companies – Statement of Information is an initial statement of officers or member/managers that must be filed with the Michigan Secretary of State within 90 days after filing original articles, and every year thereafter in the applicable filing period. For LLCs there is an addition Franchise Tax that is $800 per year. 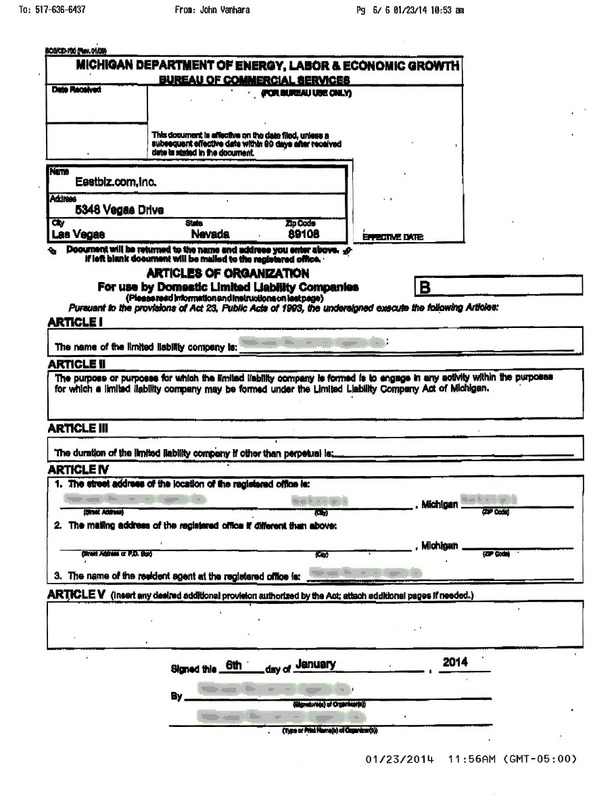 The first payment must be made within 3 months of your LLC.